Are The Templates Suitable For You? Bought by Small Businesses and Large Corporations our templates have been sold online and CD since 2002. The Templates are used by first timers following our step-by-step, clause-by-clause guidance documents; and experienced Quality Managers wishing to streamline and improve their existing documentation. The application of our templates is scalable and generic; regardless of the size and type of organization. The elements that form the quality management system are the same. 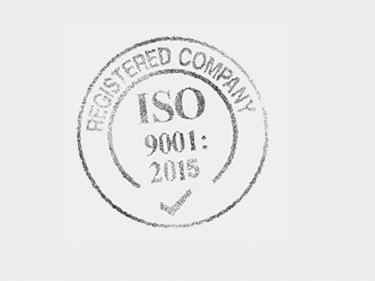 Please email info@iso-9001-checklist.co.uk or call us on 0845 054 2886 if you have any questions about our ISO Procedures and Templates and how they can help you.